Lee & Carolyn Alberts were married in 1980 and had two sons, Ryan and Richard. Ryan and his wife Melissa were able to attend the reunion. Rich was living in California at the time and was not able to make it to the reunion. Lee and Carolyn divorced in 2012. ​​Lee Alberts and Shelly Welker were married in 2014. Ryan is the real tech person in the family so it was only natural that he choose a career in technology. Melissa grew up in Wisconsin. She is a talented musician as well as a skilled music teacher. Her favorite sports team is the Green Bay Packers! 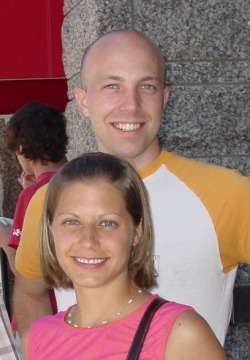 Ryan & Melissa met their first year at Bethel University in St Paul. They married in 2005. 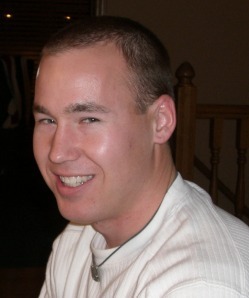 Rich Alberts is currently in the Army Warrant Officer. He was trained at Ft Rucker, AL. He become a helicopter pilot and then an Instructor pilot. Rich graduated from Bethel University in 2007. Click Here to check out Rich's latest adventure.